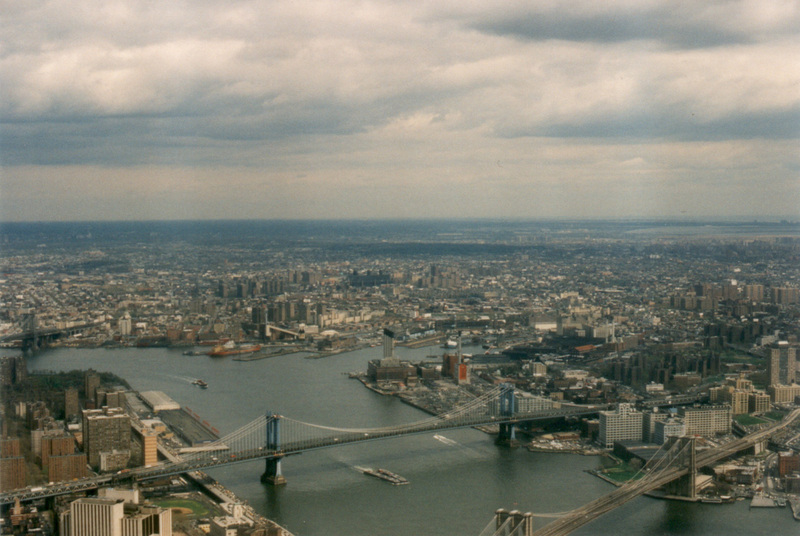 I searched my archives and I found these images, so I had to scan them and show them off since it may be quite some time before anyone gets this kind of view again. 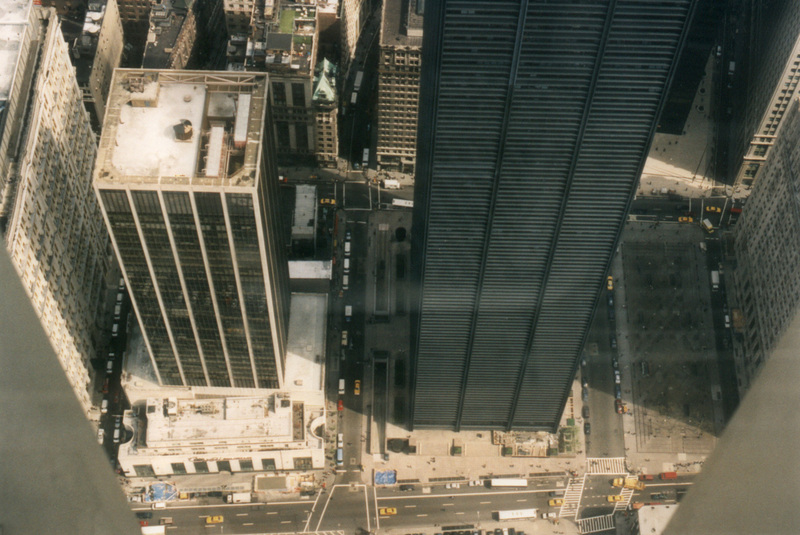 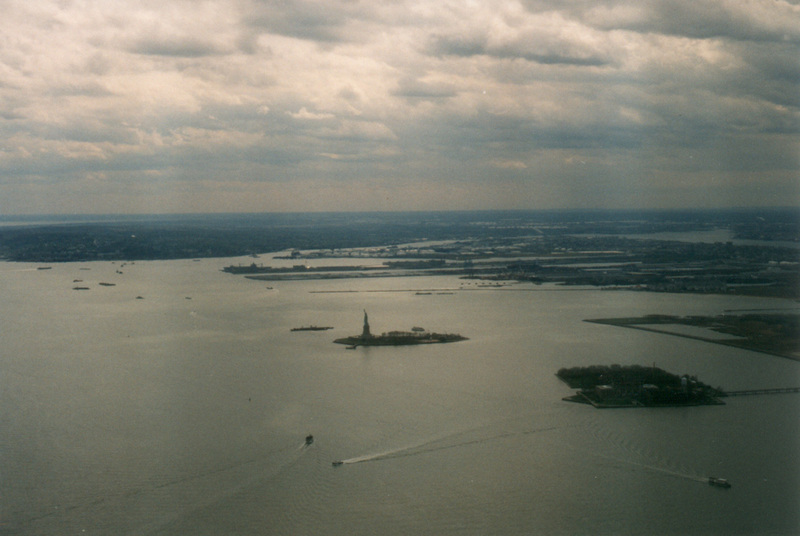 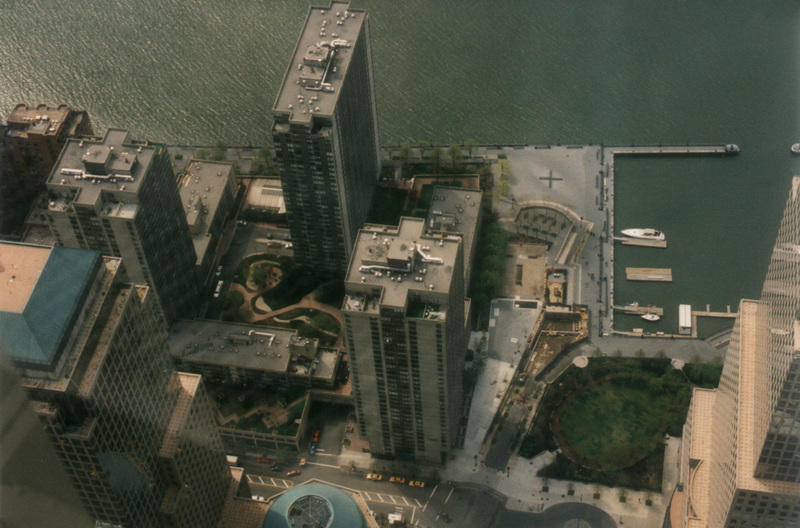 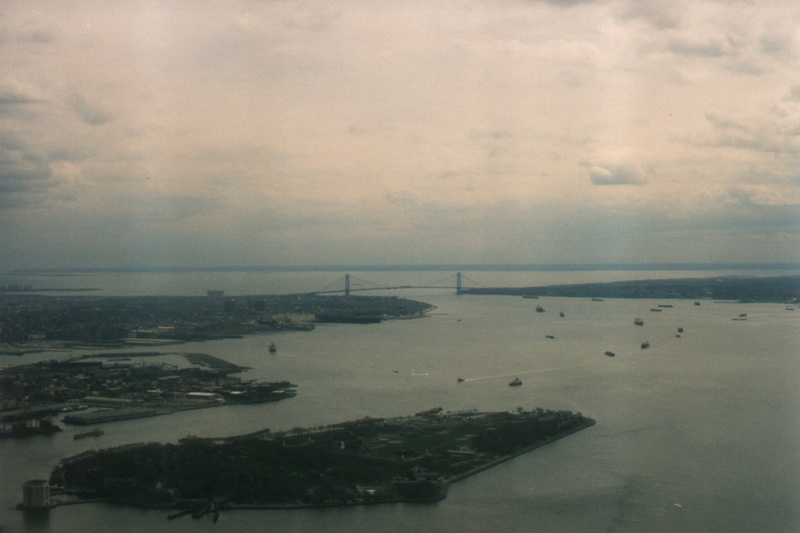 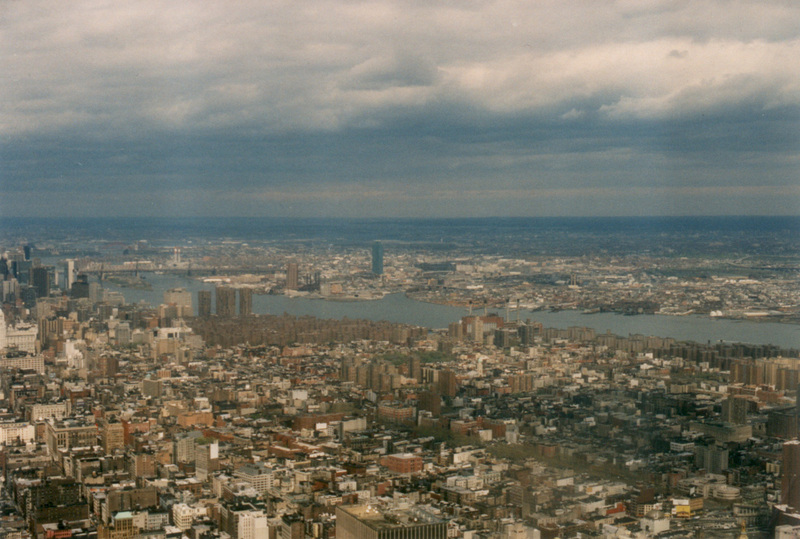 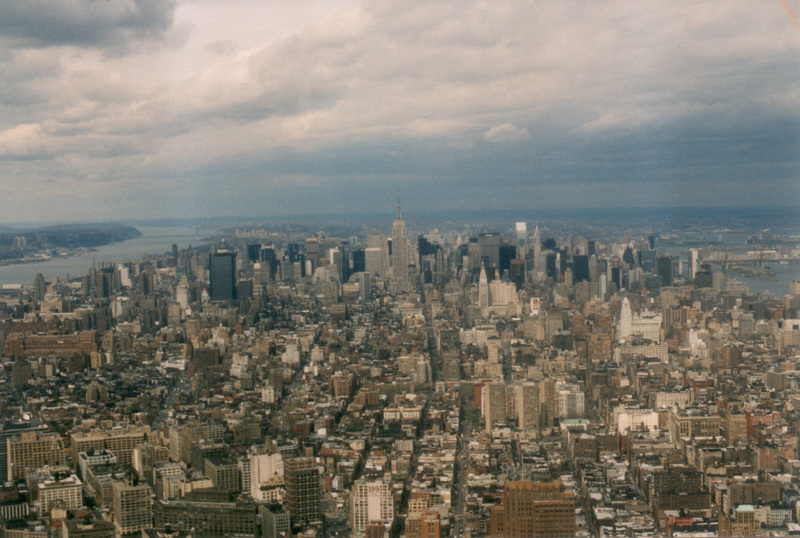 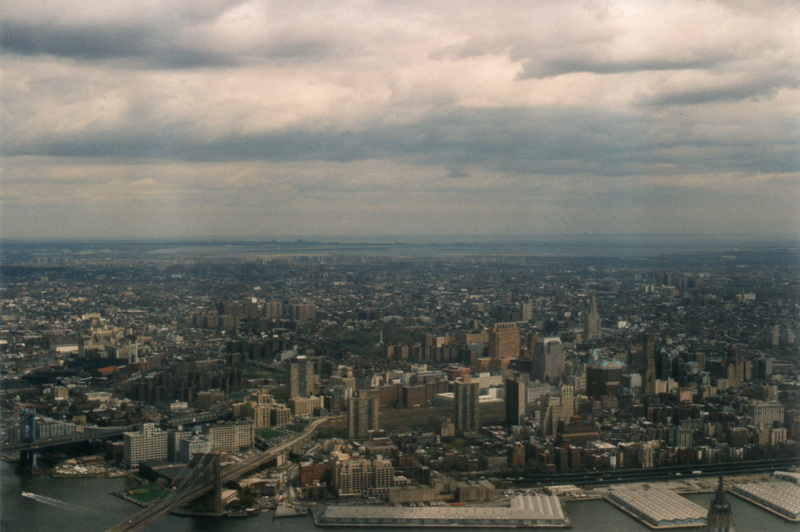 These were all taken from the top of the World Trade Center. 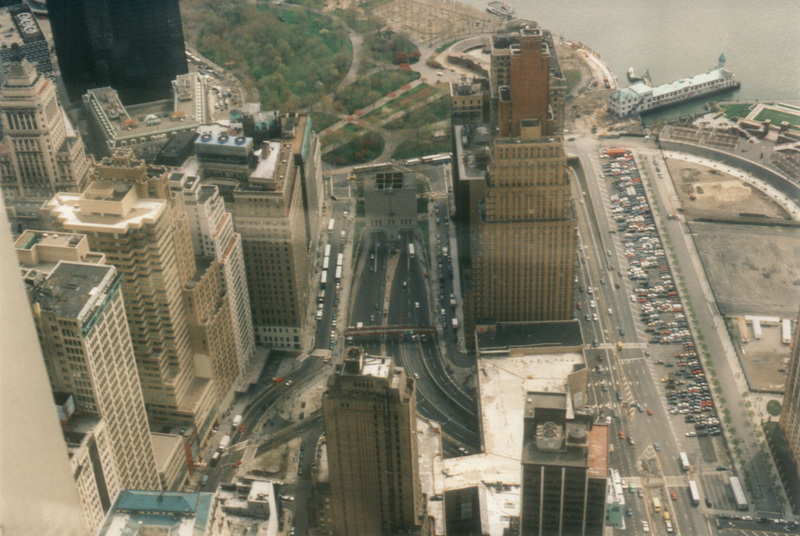 Probably in 1997, I don't remember the exact date. 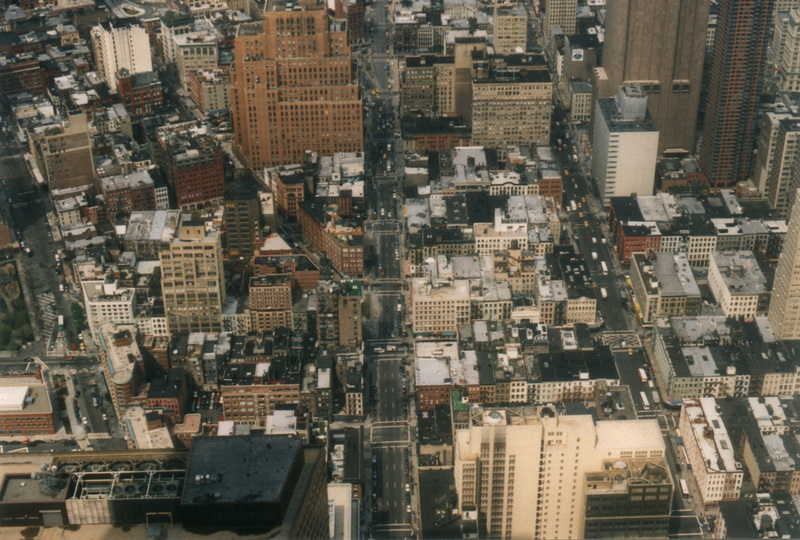 Each image is about 400-500k in size. 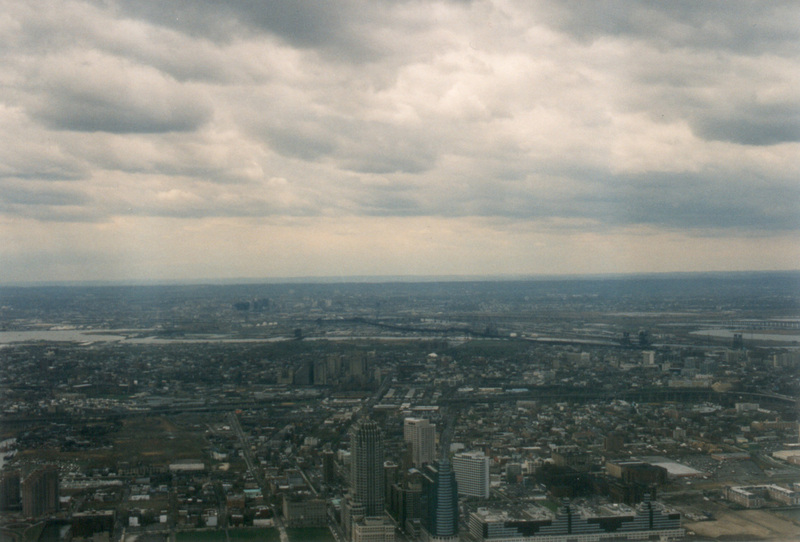 Looking across Jersey City and out all the way to Pennsylvania. 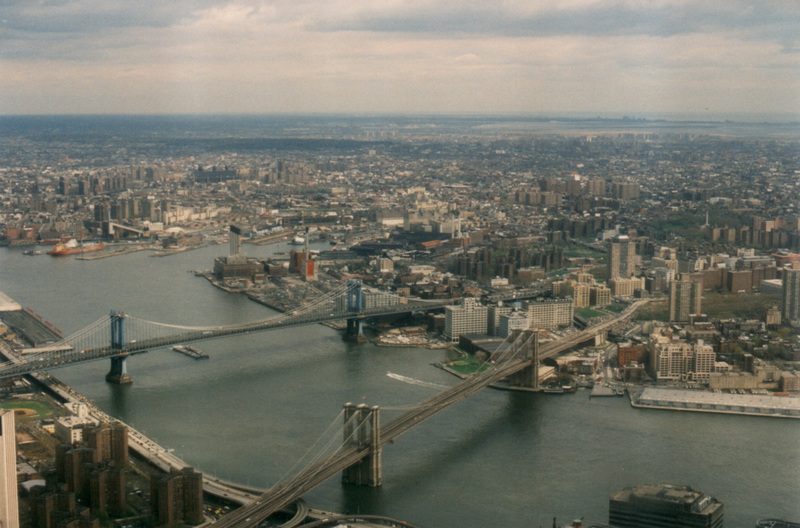 Can you spot the Pulaski Skyway?